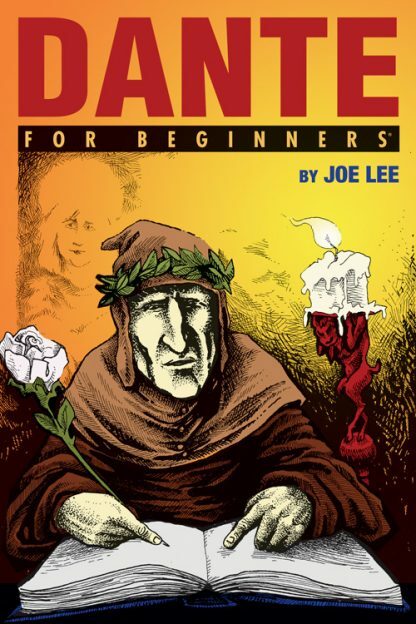 Dante For Beginners takes the reader on a trip starting in hell and ending in heaven. The reader gets a quick introduction to Dante and his times. Next, the reader meets a sweet lass named Beatrice and samples a bit of his other literary offerings, such as the great feast, the Convivio. But then it�s on to the big one, the Commedia, and a canto by canto description of the entire work. Characters, ideas and situations are described as they happen�no searching through end notes, footnotes or field notes to distinguish Forese Donati, Dante�s pal, from his evil brother, Corso. The entire plan of the hereafter is simply mapped out. Dante For Beginners is a great vacation with history�s greatest tourist, Dante Alighieri.